That the Prime Minister (you know, the one with legs) is about to accord herself the powers of a renaissance monarch, might give you pause for concern. This was after all the Prime Minister who tried to push through the Article 50 by Royal Prerogative, until, she got called on that. 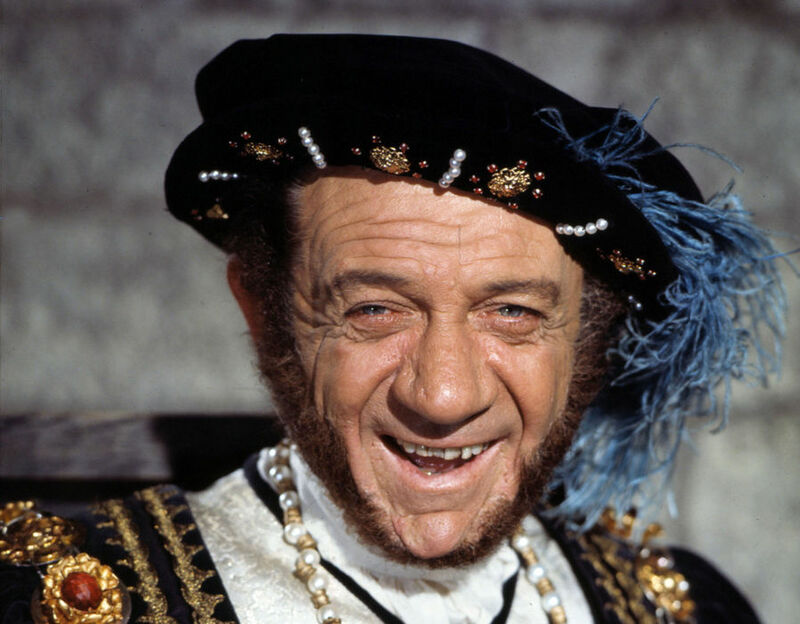 At first it was tempting to put down the Henry VIII Clause as another English oddity, to be filed next to the King Under the Car Park, Jellied Eels and Piers Morgan. But under closer examination the emerging Powellite political settlement has a more dangerous element to it. Campaigners from Another Europe is Possible fear that important democratic safeguards will be sacrificed in the process of the Great Repeal Bill which will convert thousands of EU laws into UK law. Under so-called Henry VIII powers they argue, ministers could gain the power to repeal rights, protections and standards outside of parliamentary scrutiny. ‘Transparency and accountability’, they’re not exactly the first words you’d associate with Theresa May’s regime are they? The Great Repeal Bill is a power-grab, this is the executive taking back control from parliament and concentrating power within No 10. The Scottish dimension is clear enough and is the carrot being dangled under the title of the strange ‘temporary powers’. But who deems what is important? It makes a huge difference whether powers from Brussels are passed to Holyrood or retained at Westminster. In Britain’s shambolic unwritten constitutional slops, nobody really knows, they’ll just make it up as they go along. Seemingly inconsequential elements of devolved Scottish policy may be under attack. The Scotsman has been leading its perennial attack on Scotland having its own food and agricultural policies, popping up with this editorial last week. With almost a third of food wasted globally it’s hard to see what problem GM food is supposed to solve. Maybe it isn’t? Maybe it’s just the obsession with technology as a solution to everything mixed with a more general revulsion that Scotland can take innovative or bold policy measures. In fact Scotland is in f=good company with 19 out of 27 European countries adopting a GM-Free policy. With the Scottish food industry being a key and growing part of our economy, this is important. This is just one of many policies that may be affected if rUK thinks its is in its best interest to haul back powers from Brussels to Westminster, and with no deciding principal at play it will likely be a line by line, proclamation by proclamation process to protect and preserve key aspects of sovereignty. We really need to leave. Yes without doubt we really need to leave England and the Kingdom ! Prime Minister Theresa May has repeatedly said that “now is not the time” for a second referendum. “We have united as one country for more than 300 years by force. “We have worked together, we have prospered together, we have fought together and we will sink together as the Titanic we have a bright future, we will shine with cod oil lamps at this crucial moment we must work together, do not separate the hunger and distributed poverty touches less”. The Kingdom will crow like the tail of the cow. Here the one who commands is me, the people are the mob, even if they have the vote, they are inferior beings. Ask the queen I have real blood. Given May’s penchant for authoritarianism, you have to wonder how well the European negotiations are going to go. She doesn’t come over as the sort of person who is capable of listening, discussion, compromise or negotiation. The probability that she’s going to aggravate the EU27 as much as she is currently aggravating Scotland seems fairly high. She comes across as someone who is diligent but rather inflexible, unimaginative and vindictive in this book review. Worth reading if only for insights into what makes her tick. Reading about her dislike of Gove, you have to wonder whether the Sarah Vine thing in the Mail today, assuming Sarah Vine was really the author, wasn’t some sort of payback. That said Vine and May are of the same ilk. I saw vine once on Andrew Neil’s late night programme, both he and Portillo were absolutely dumb stuck at the length or angles Vine would stoop to. These are the people we must overcome to secure our freedom! 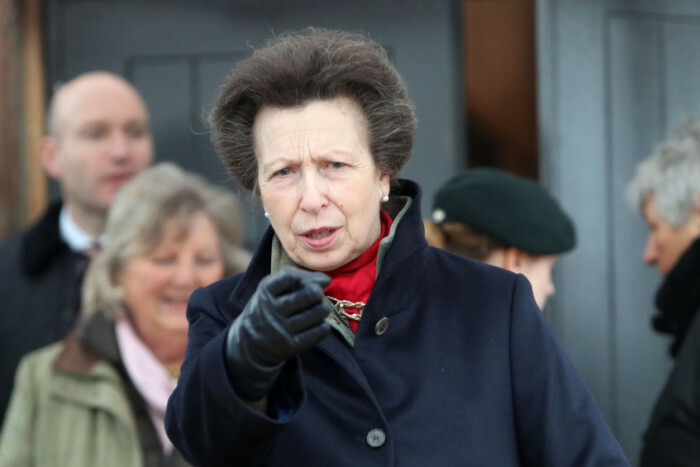 Princess Anne can be considered something of an authority on genetic experimentation as she herself is a living example of the horrors of hundreds of years of in-breeding. Her greatness, Teresa May just signed off on article 50, triggering the certainty of Scotland being restored as a Sovereign Nation AGAIN, all it required was a pen and an useful idiot to steer it.